Wow, we are near to having 20 percent of our enterprise workloads in the cloud and the world has not collapsed around us—despite such predictions even just three years ago. One of the big fears was over security. But your information is actually safer in the cloud than it is in your own data center. At work are three factors. The industry is spending as much as 75 percent of its R&D dollars on cloud-based security systems. While this means that more innovation and improvements are flowing into the cloud side of technology, it also means that security in general for all platforms has improved. More dollars have flowed into cloud security technology in the last five years, and that pace has accelerated in the last two years. This means that security in general, both public cloud and on premises, is much improved versus just a few years ago just due the fact that we’re putting more brain power on the problems. 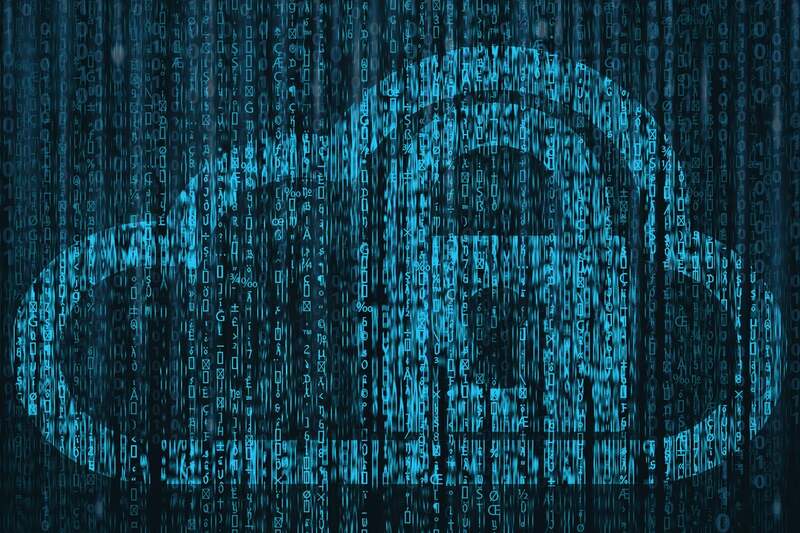 The use of AI with security, which is mostly driven by the cloud, has given cloud security an upper hand in finding and eliminating vulnerabilities—and getting automatically smarter while doing it. On behalf of a client (so there is a vested interest here), Gartner has written a nice report on this push. Most cloud security technologies, including those that are native to the public cloud providers, have made inroads in this area. Removing people and leveraging simulated people instead means that the complexities of security can be better dealt with as things become more complex and distributed. These “smart” security systems are constantly learning, and even sharing knowledge between security systems in near real time. While nothing is 100 percent secure, these systems will get you pretty close. Cloud providers have pushed down security costs. The on-demand model promoted by public cloud providers is almost always cheaper than traditional enterprise software licenses. With the cloud-side improving security technology and at the same time lowering the cost of that technology, it’s a win/win for the enterprises that have investments in both public clouds and on-premises systems. Who would have thought this would be the case?—that the “evil and scary cloud” that was supposed to make your data more vulnerable has actually made data more secure, and likely to be even more secure in the near future. The fact is that if the cloud had not showed up in the technology marketplace to bring more focus, technology, and money on the security issues, we would all be much less secure.